to lead a life of purpose and significance. Student-Centered: After all, children are our raison d’etre. At Jackson Academy, no one goes it alone. 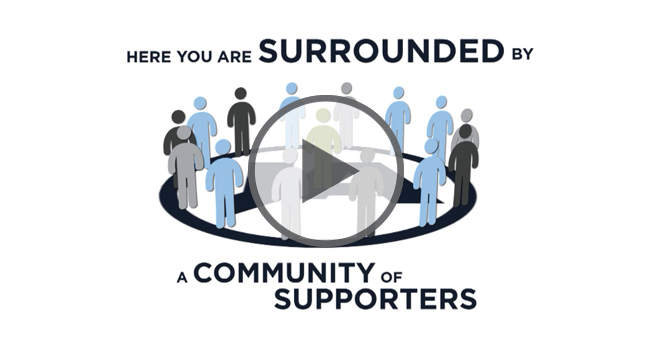 Here, you are surrounded by a community of supporters–all dedicated to helping you identify your greatest talents, develop your particular gifts, and live with a strong sense of faith and purpose. All of us, all behind you, with all our hearts. ALL FOR ONE. That’s The JA Way. 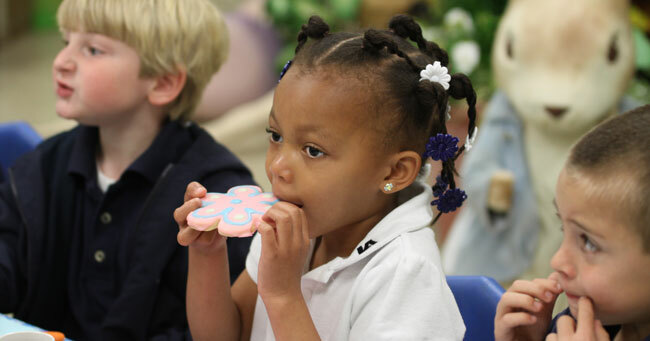 We understand that choosing the right school environment for your child can be challenging. 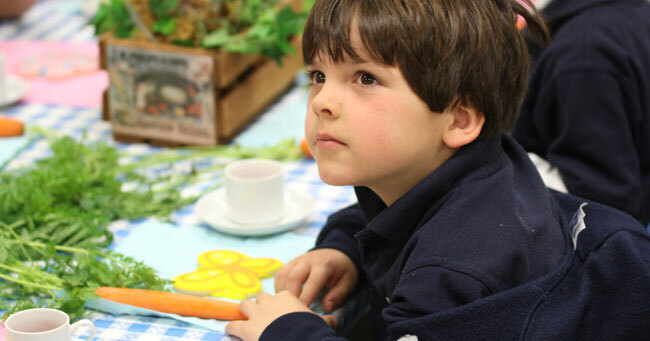 At a glance, most quality schools look remarkably similar — they boast academic excellence and a range of activities and extracurriculars that will enrich your child’s development. Jackson Academy offers all of those things and more. We invite you to peel back the first layers of academics, arts, music, and athletics, and look more closely at the culture that we’ve built at JA. JA offers a welcoming and genuine environment. JA brings tradition and innovation to every endeavor. Together, these traits power the opportunity, community, and accomplishment that each child experiences at Jackson Academy. Founded in 1959 (notably, before court-mandated integration) on a phonics-based curriculum, JA remains proudly independent. Counter to academic trends at the time such as sight reading, our founders believed — and evidence showed — that traditional methods of teaching and learning, including phonics, in-depth reading, time for play, and an exploration of the arts all contributed to stronger outcomes for student success. We foster that same independent thinking in our students. While we retain a “traditional” curriculum focus, we believe that an environment of constant improvement brings the best possible experiences to our students. We strive to be not just the leading independent school in Mississippi, but to be a national example for teaching and learning. However, we seek more than the next great achievement or recognition. We believe that we must model the very idea of leadership for our students and for each other. At JA, leadership means more than just joining clubs or earning an “A”; it means setting an example by living life to its fullest potential and making a positive contribution the world. 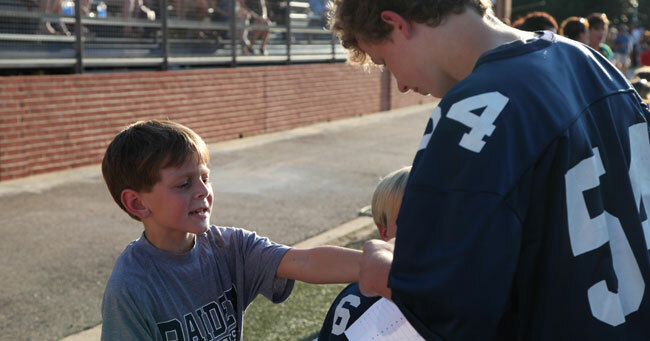 That’s what makes Jackson Academy a special place for your child.